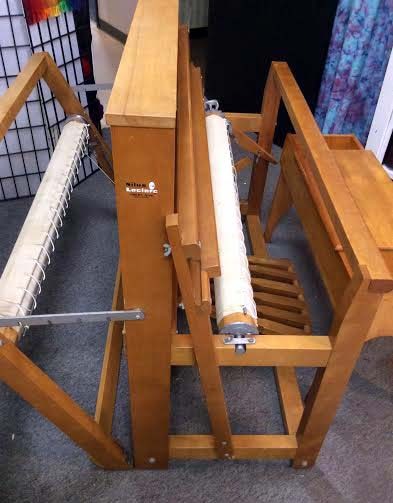 NEW AND USED WEAVING LOOMS CHICAGO AREA RESOURCE WITH TWO SUBURBAN LOCATIONS LOOM MAKERS NORWOOD GLIMAKRA HARRISVILLE LECLERC SCHACHT NEWCOMB MACOMBER KESSNICH SCHACHT BABY WOLF WOLF PUP MIGHTY WOLF GENTLY USED AND RESCUED LOOMS INKLE RIGID HEDDLE TAPESTRY LOOMS WE PURCHASE CLEAN AND REFURBISH WEAVING LOOMS LECLERC ARTISAT NILART NILUS FANNIE FANNY STUDIO FIBER HERALD SCHACHT CHICAGO NORWOOD LECLERC HARNERISVILLE NEED A WEAVING CLASS? 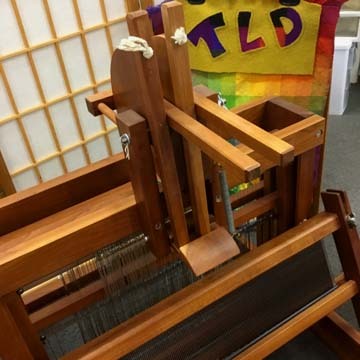 Only one loom available at price indicated. 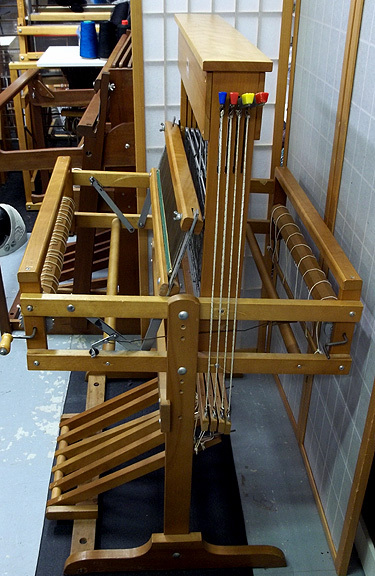 All looms subject to prior sale off-line at which point internet transactions will be fully refunded. 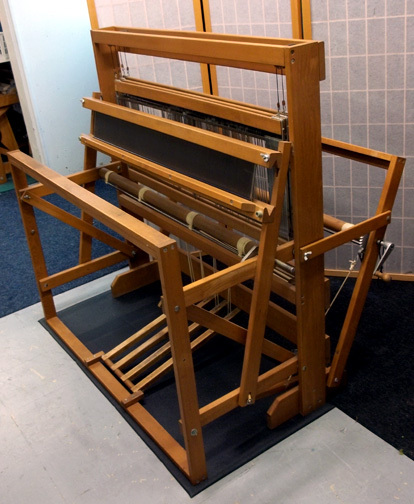 Clean, tested Complete and Ready to take home and weave on. 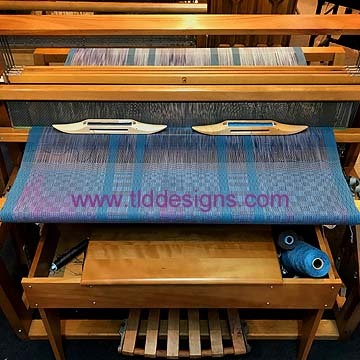 Great for Baby Wrap / Baby Wearing, Heirloom Baby Blankets, Saori Style Weaving, Scarves, Shawls, Fashion Fabrics and ArtWear Textiles, Conceptual Art & Tapestry weaving. Available to go home Feb 27th! Clean and in great working order in our Berwyn, IL Design Center. 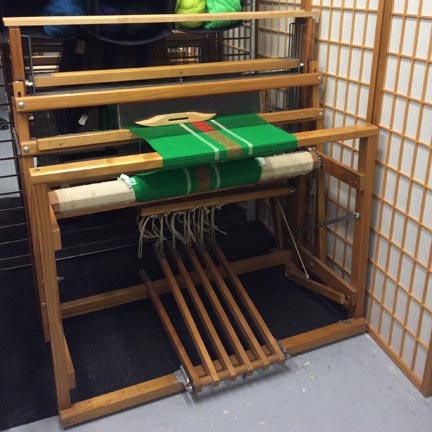 Tested Complete and Ready to take home and weave on. 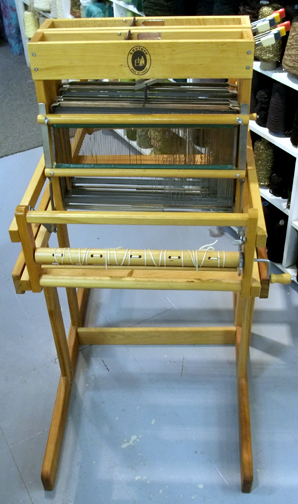 Great for Saori Style Weaving, Scarves, Shawls, Fashion Fabrics and ArtWear Textiles, Conceptual Art & Tapestry weaving. Clean and in working order in our Berwyn, IL Design Center. Tested Complete and ready to weave on. 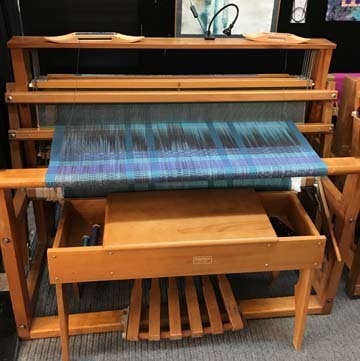 Great for RUGS, Saori Style Weaving, Scarves, Shawls, baby wrap baby carriers, heirloom baby blankets, Fashion Fabrics and ArtWear Textiles, Conceptual Art & Tapestry weaving. Available to go home end of January! Clean and in working order in our Berwyn, IL Design Center. Tested Complete and ready to weave on. 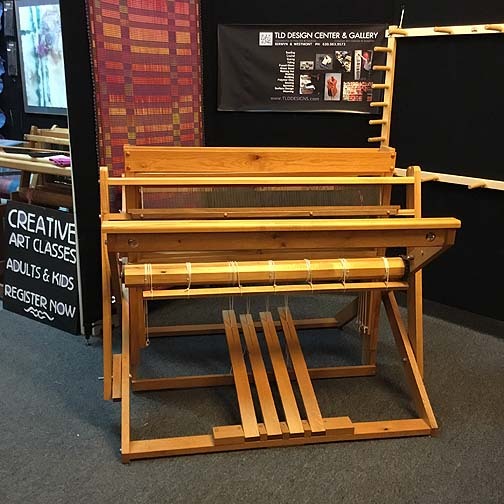 Great for Saori Style Weaving, Scarves, Shawls, baby wrap baby carriers, heirloom baby blankets, Fashion Fabrics and ArtWear Textiles, Conceptual Art & Tapestry weaving. Clean and working order in our Westmont, IL Design Center. Complete and Ready to take home and weave on. 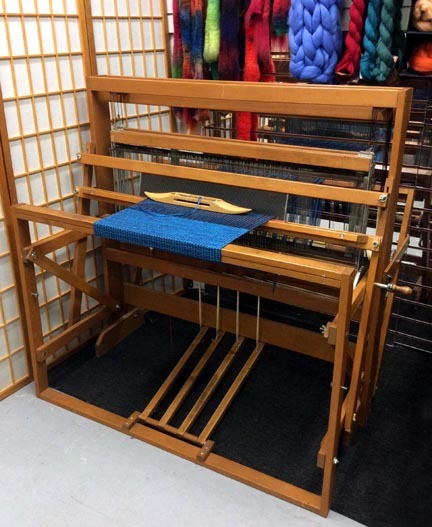 Great for Saori Style Weaving, Scarves, Shawls, Fashion Fabrics and ArtWear Textiles, Conceptual Art & Tapestry weaving. 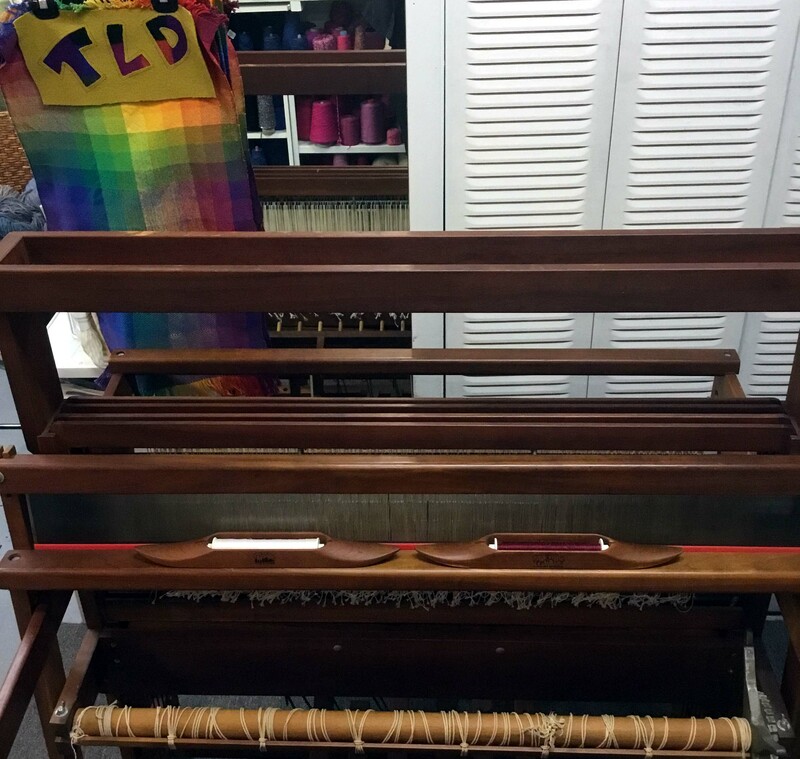 This loom qualifies for the "TLD Trade in/up" offer: 75% of this purchase price applied to your upgrade within 6mos of purchase. 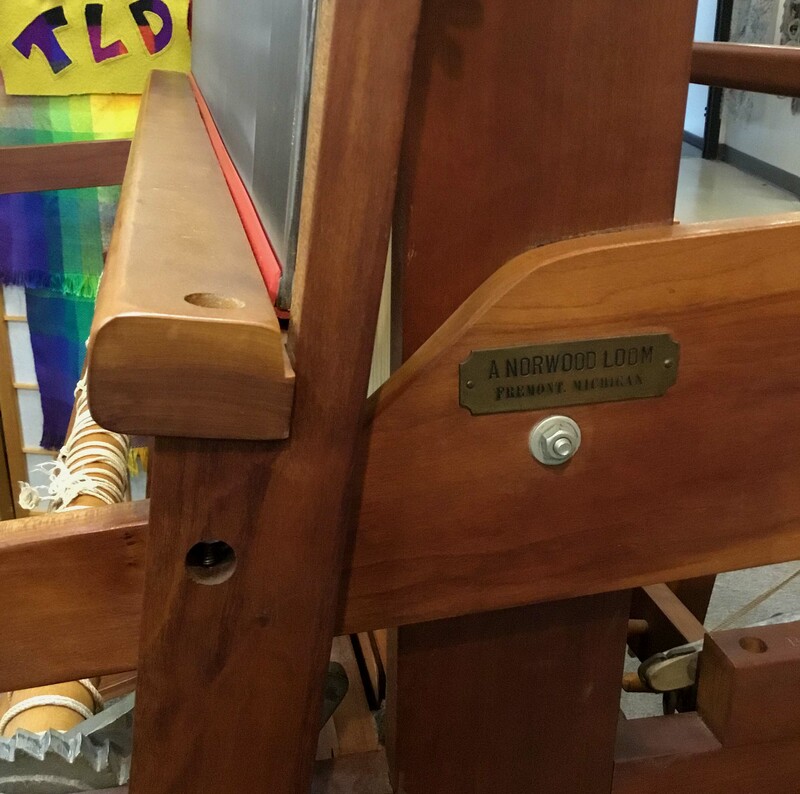 View this loom in Westmont, IL. 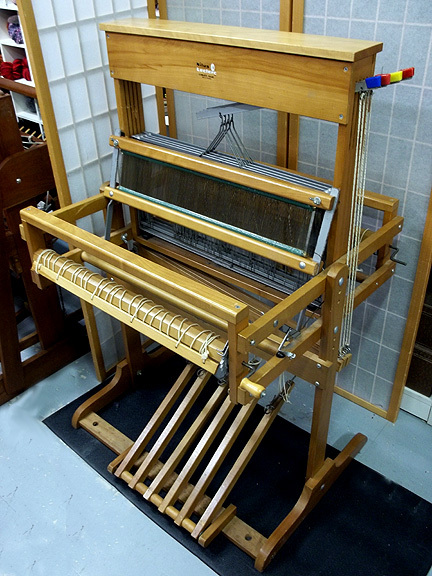 LeClerc Weaving Loom is a 4Shaft Dorothy Style Table Loom mounted on a 6Treadle Floor Stand. Comes with 1 reed and lease sticks. 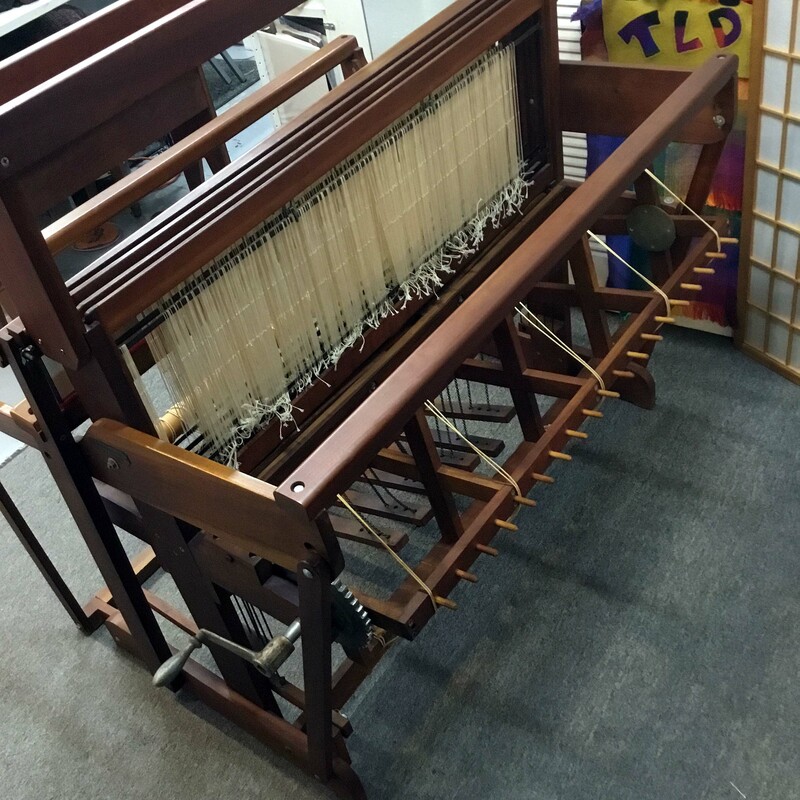 Clean, Complete and Ready to take home and weave on. 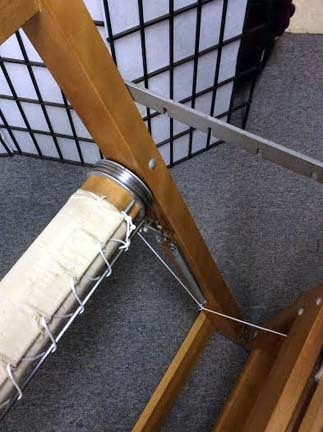 Great for Saori Style Weaving, Scarves, Shawls, Fashion Fabrics and ArtWear Textiles, Conceptual Art & Tapestry weaving. 2 like this available to go home now! 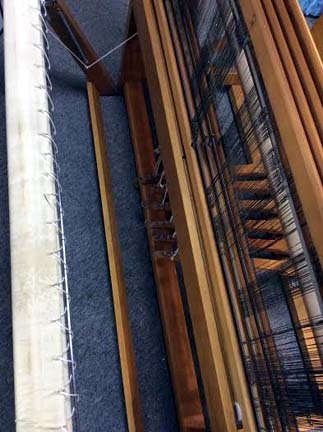 includes bench, lease sticks and one Reed. only 1 like it at this price. project not included. subject to offline purchasing. call (630)963-9573 with questions. 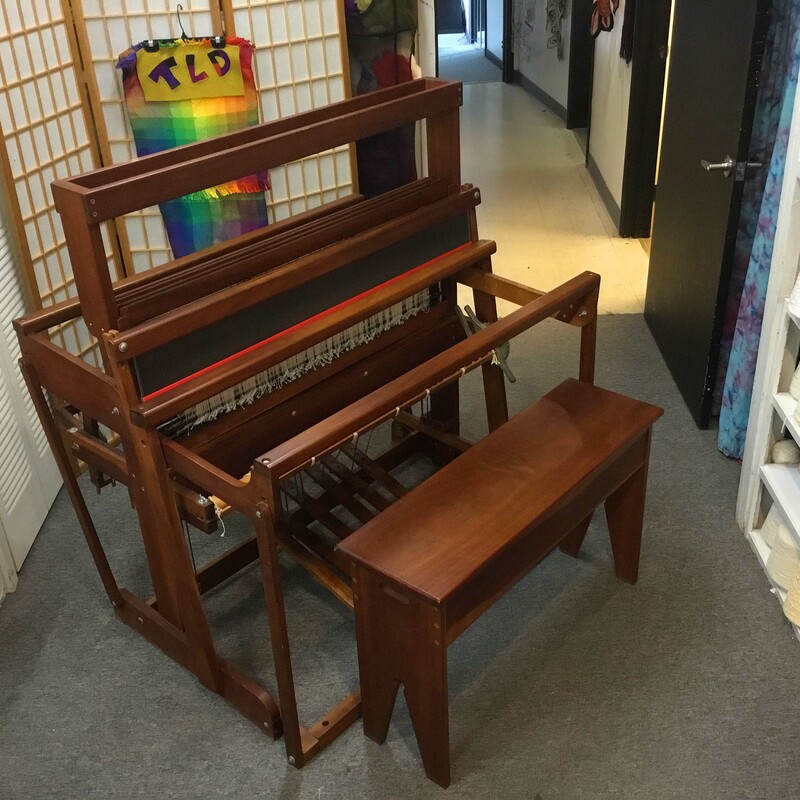 Clean, Complete and Ready to take home and weave on. 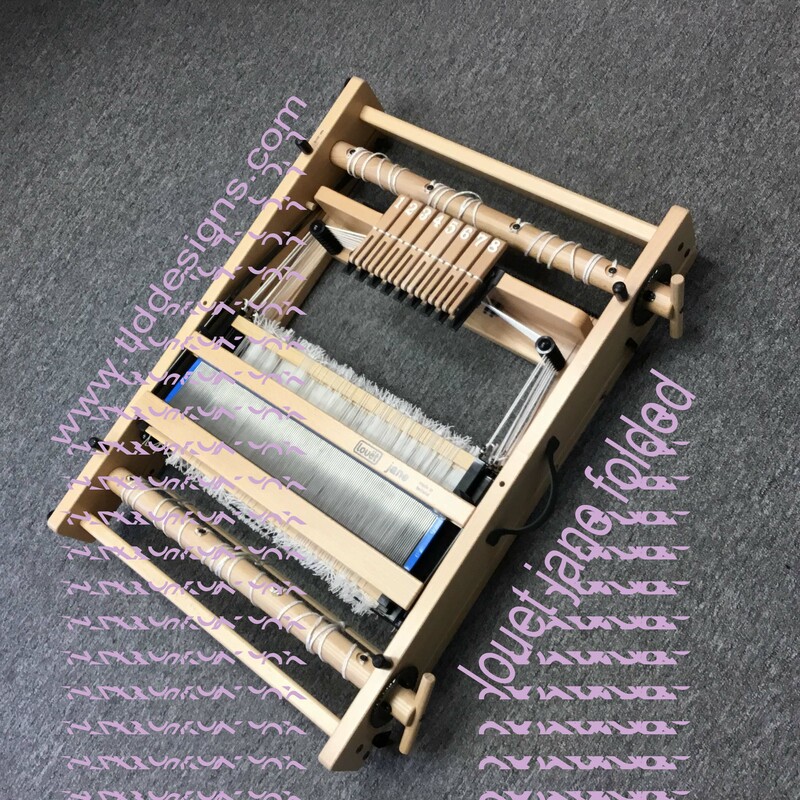 Great for Saori Style Weaving, Scarves, Shawls, baby wraps and baby blankets, Fashion Fabrics and ArtWear Textiles, Conceptual Art & Tapestry weaving. Like New!!! 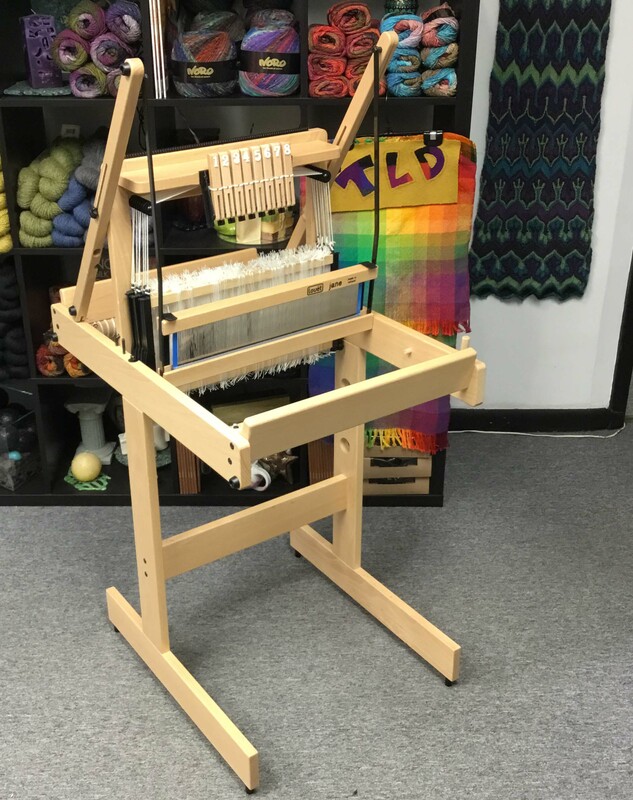 Still has its new loom smell! 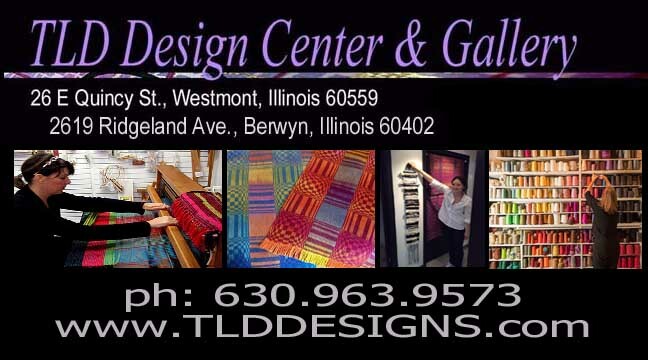 Traded-in to our Westmont, IL Design Center. 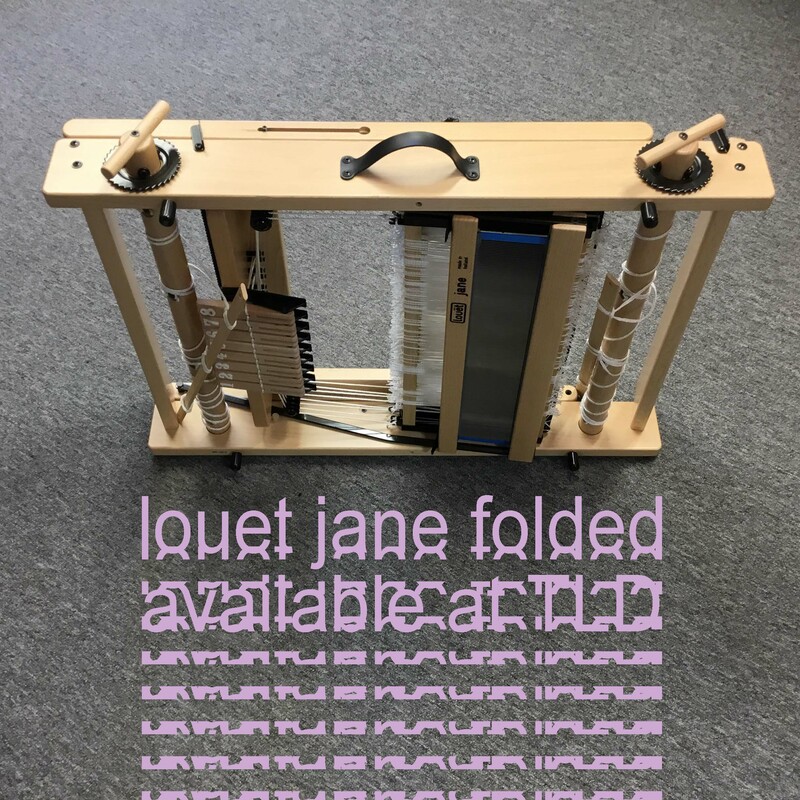 Fabulous folding feature (with project on it) which makes it great for travel weaving and workshops. Complete and Ready to take home and weave on. 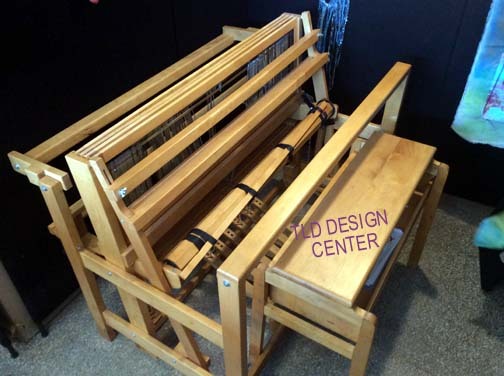 Great for Saori Style Weaving, Scarves, Fashion Fabrics and ArtWear Textiles, Conceptual Art & Tapestry weaving. Beautiful working condition. Wove 30epi cloth on it 12/23/18. will include 800metal heddles for you to swap out if desired. 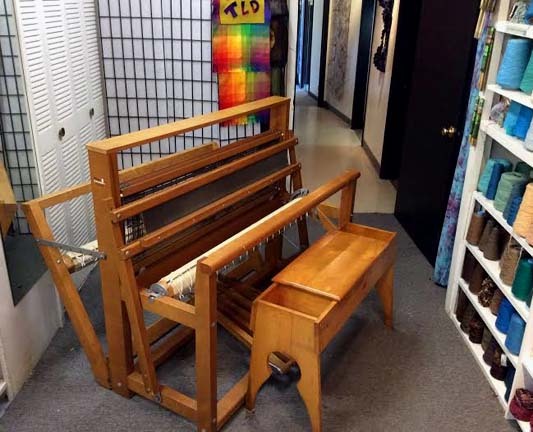 includes original bench (like new condition) lease sticks, new 15dent SS Reed, removable High Castle Tool Tray and 2(ea) schacht 15� Cherry Boat Shuttles. only 1 like it at this price. subject to offline purchasing. call (630)963-9573 with questions. Gently Used in perfect working condition. includes lease sticks, Reed, only 1 like it at this price. subject to offline purchasing. call (630)963-9573 with questions. 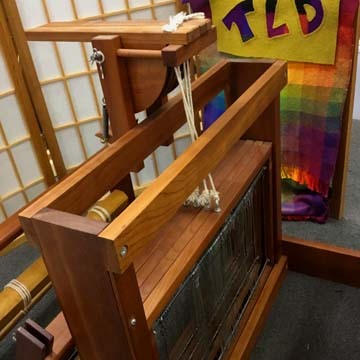 Weaving Loom Available for Getting or Gifting. 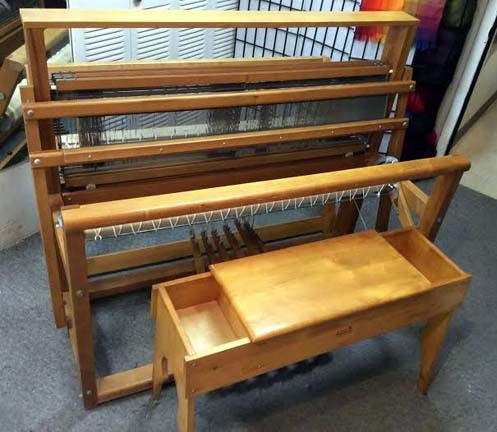 37� threadable width 4shafts/harnesses 4 treadle (direct tie-up). Ground level delivery to Chicago area possible. 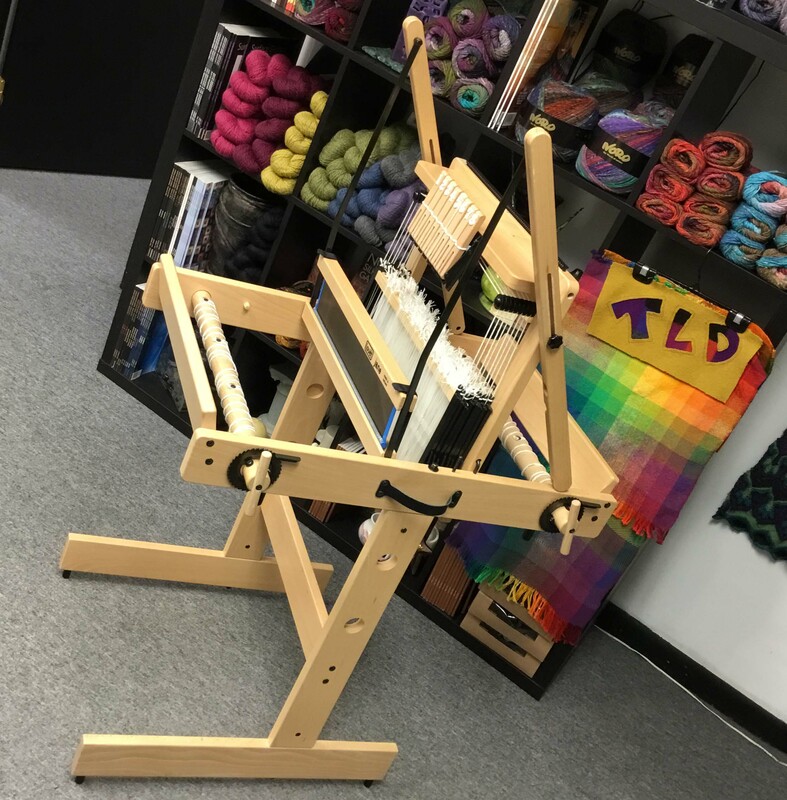 Only 1 at this price point (we have other looms to pick from, too) Sievers foldable floor loom with a custom wood inlay (very pretty feature). Footprint when open as in photos 52� wide 46� deep. comes with 8 dent reed and lease stick pair $800. sunday or monday appointments in Berwyn possible by calling (630)963-9573. 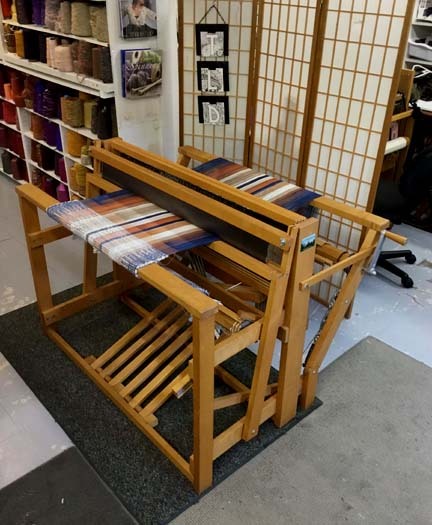 Great for Saori Style Weaving, Scarves, Shawls, baby wraps and baby blankets, Fashion Fabrics and ArtWear Textiles, Conceptual Art & Tapestry weaving. 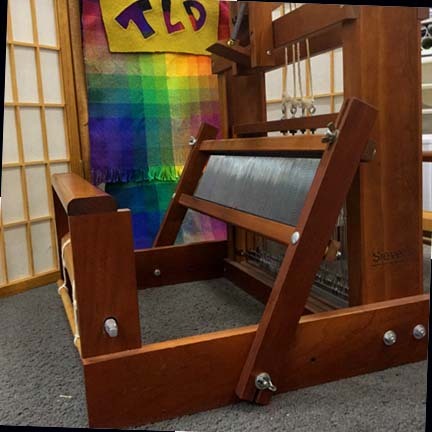 This loom qualifies for the "TLD Trade in/up" offer: 75% of this purchase price applied to your upgrade within 6mos of purchase. 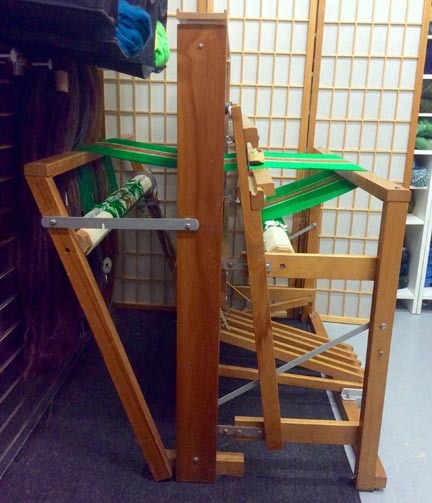 View this loom in Berwyn, IL. Chicago area, ground floor delivery available $25 per 30 min driving time. 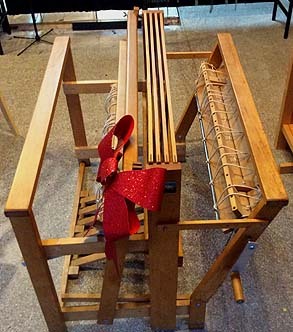 Beautiful Cherry Weaving Loom Available for Getting or Gifting. 15� width 4shafts/harnesses (locking shaft selector). 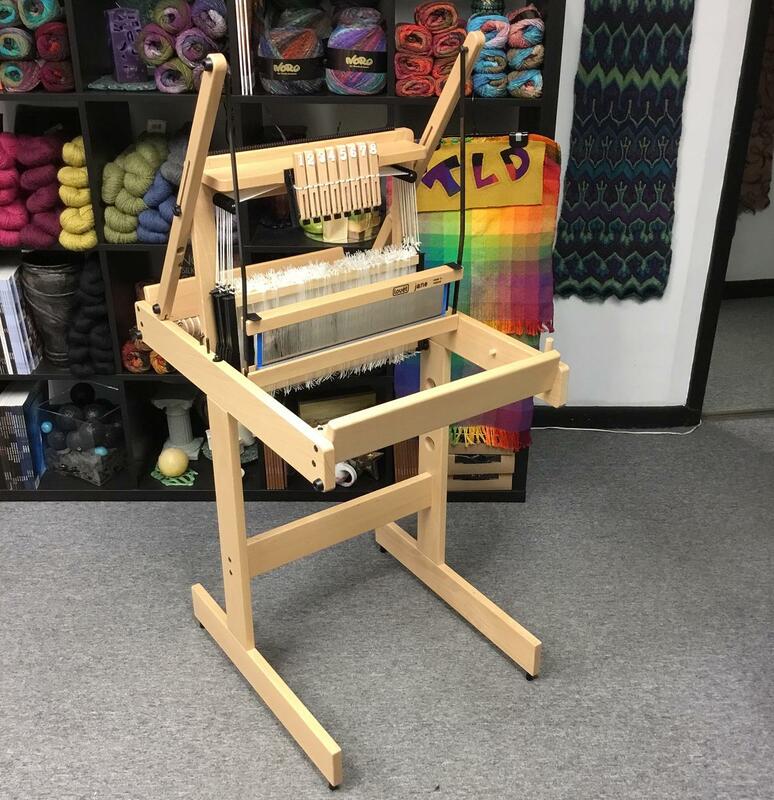 Only 1 at this price point (we have other looms to pick from, too). 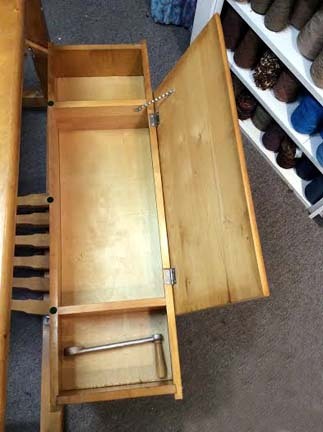 Required table space: 24� wide 29� deep. comes with 1ea reed and lease stick pair $400. May be viewed in our Westmont Studio Wed - Sat 11am to 6pm. 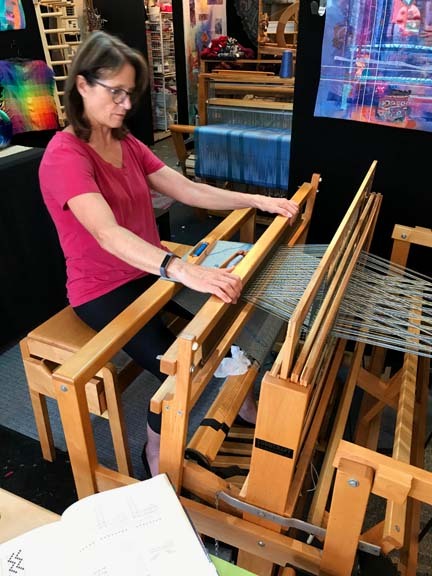 Great for Saori Style Weaving, Scarves, table runners, wall decor, Fashion from narrow Fabrics, purses and ArtWear Textiles, Conceptual Art & Tapestry weaving.